Footscray Park, 20m north of Ballarat Rd. This plant is rare in this habitat and location. There are only two species of this kind in Victoria, one being here at Footscray Park. 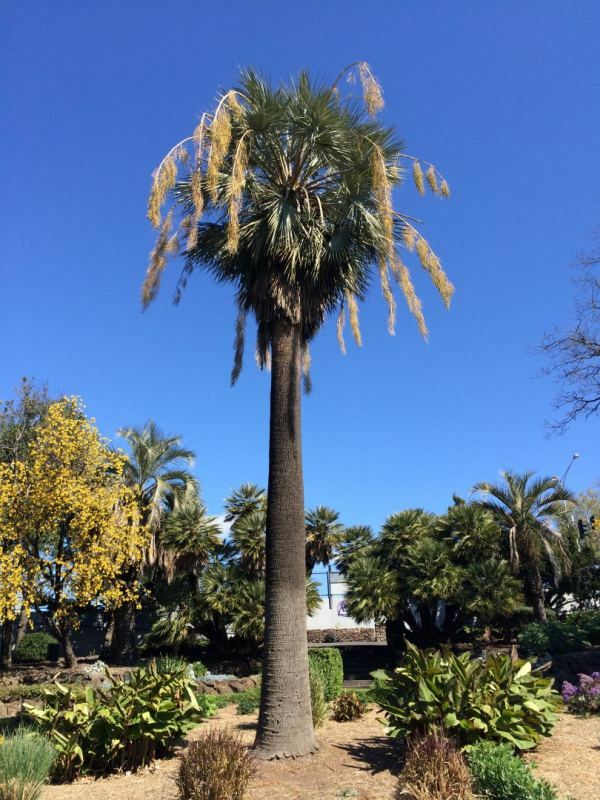 This palm has unique features with the foliage being a blue-grey colour and is a vocal point to the landscape. The palm is in good condition as well as being structurally sound.